What Are the Time Limits for Filing a Tennessee Medical Malpractice Lawsuit? Home / What Are the Time Limits for Filing a Tennessee Medical Malpractice Lawsuit? 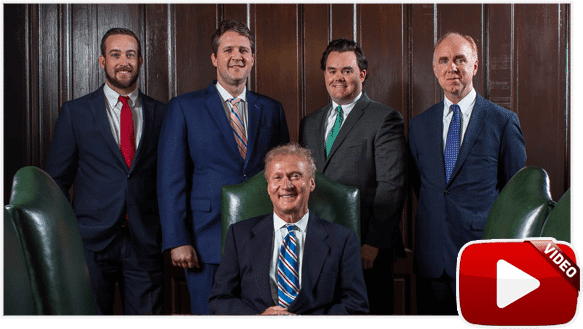 Calculating the statute of limitations for a Tennessee medical malpractice case can be very complicated, depending on the nature of the injury, injured party, and other factors. There are also procedural hurdles that must be followed before a lawsuit can be filed. For anyone who suspects they were injured by malpractice, the best practice is to consult with an experience malpractice attorney. Provide Notice Within One Year – Anyone who has been the victim of a medical mistake or who is the survivor of a victim must generally provide written notice of the medical malpractice action (along with very detailed information and attachments) to all potential defendants within one year from the date the injury was discovered. 60 Day Waiting Period – A lawsuit cannot be filed until sixty (60) after the notice letter and accompanying information is sent. 120 Day Tolling Period – If proper notice is given, the statute of limitations is tolled (extended) for 120 days. Three Year Statute of Repose – The state has a cap on the length of time you have to file. No one can file longer than three years after the mistake was originally made. There is no cap on the amount of damages that you can recover for medical expenses and lost wages but there is a cap on the amount of damages that you can recover for pain and suffering and loss of enjoyment of life. Attorneys in Tennessee cannot charge more than 33 1/3 percent of the damages recovered in a medical malpractice lawsuit. Every state varies greatly in medical malpractice law. For that reason alone, it is best to hire a local and reputable attorney to represent you. And because the statute of limitations is so short, it is a good idea to get a suit filed as soon as you are certain that a doctor or medical institution has been negligent in your care or caused wrongful death. 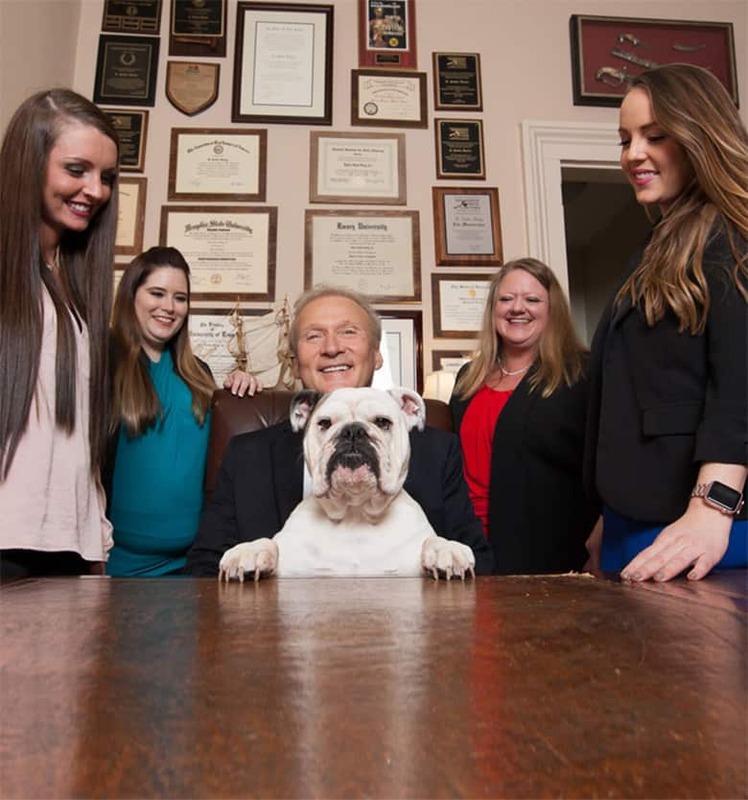 The legal team with Bailey & Greer in Memphis wants to help. We pride ourselves on our personal attention, experience, skill, and integrity. We know what you are going through. Please call us today toll free at 901.475.7434 for a free consultation about your medical malpractice case.